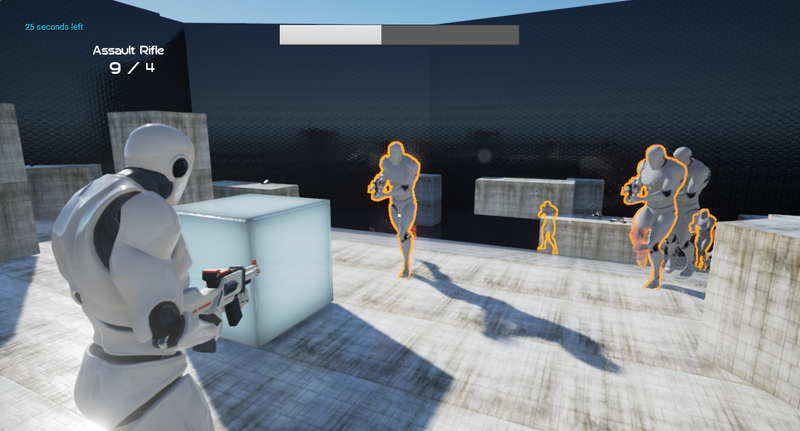 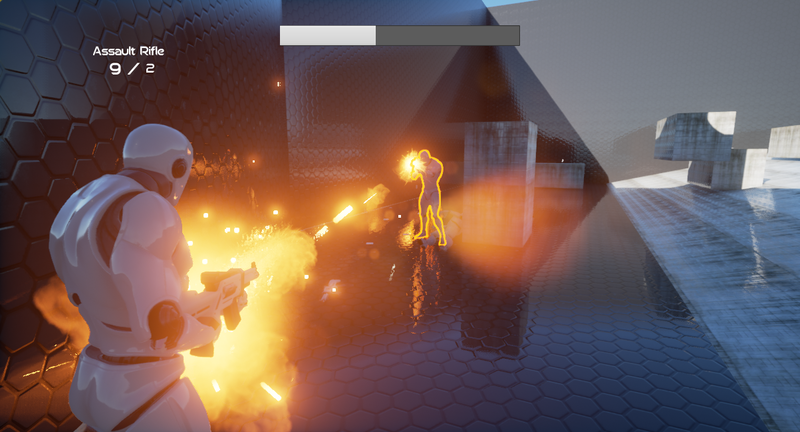 The simulation was created in the Unreal 4 Engine and consists of three combat layouts. Each layout utilizes objectives, cover metrics, checkpoints, and over twenty scripted AI enemies, to provide a challenge to the player. 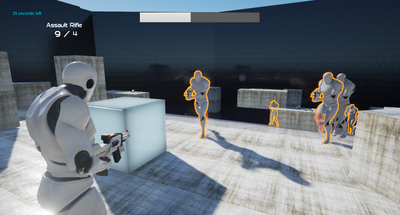 The Assault Layout has multiple areas of cover, and two safe methods of entry which allow players to plan their advance. This layout also provides the player with several interesting tactical choices and flanking opportunities. 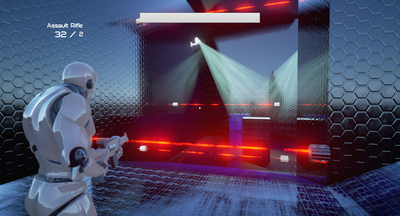 The Infiltrate Layout has eight security cameras and four laser beams that the player must move past without being detected. 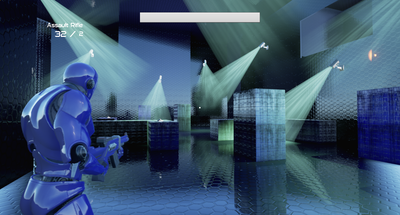 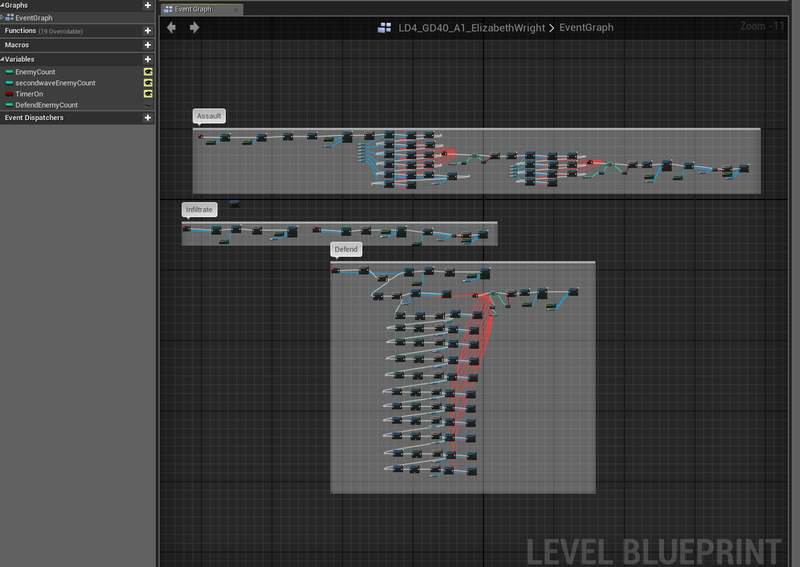 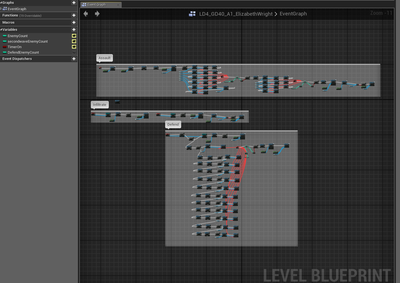 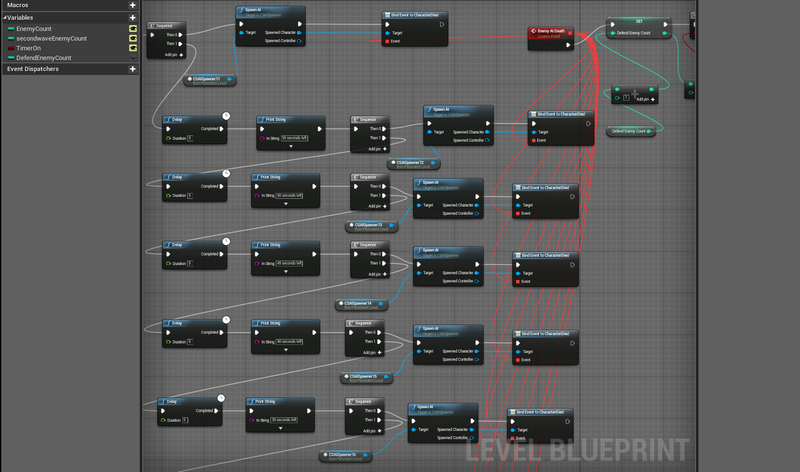 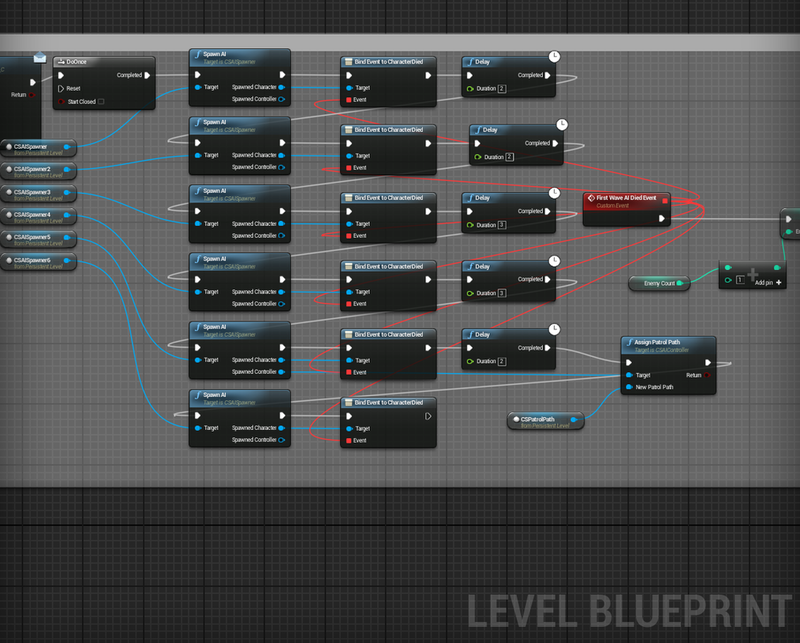 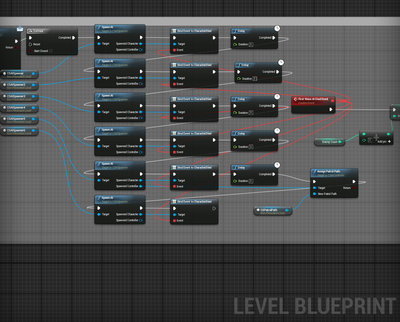 The Defend Layout has strategic cover placement, and over ten AI enemies being spawned through Blueprint visual scripting.